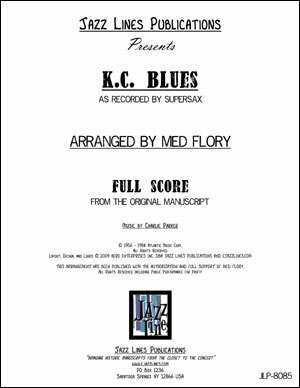 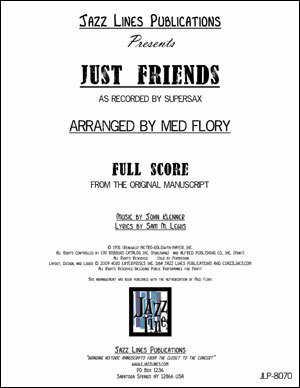 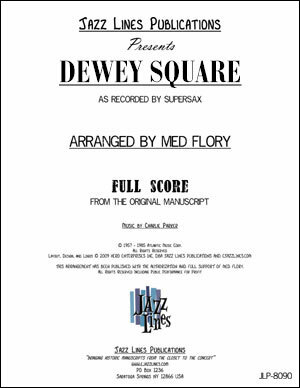 Here is Med Flory's arrangement of 'Just Friends' as recorded by Supersax on 'Supersax Plays Bird,' (from 1971) and later recorded live in Japan in 1975 on 'Japanese Tour Vol. 1.' 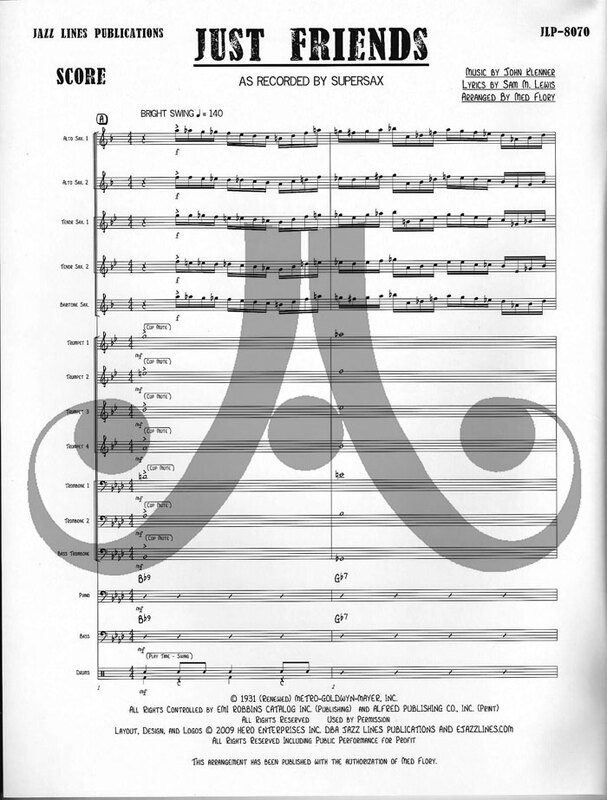 For the original Capitol Records recording in 1971 there was the addition of trombone (Carl Fontana) and trumpet (Conte Candoli) parts. For the live recording those parts were abandoned and they featured trombone improvisation instead (by Frank Rosolino). 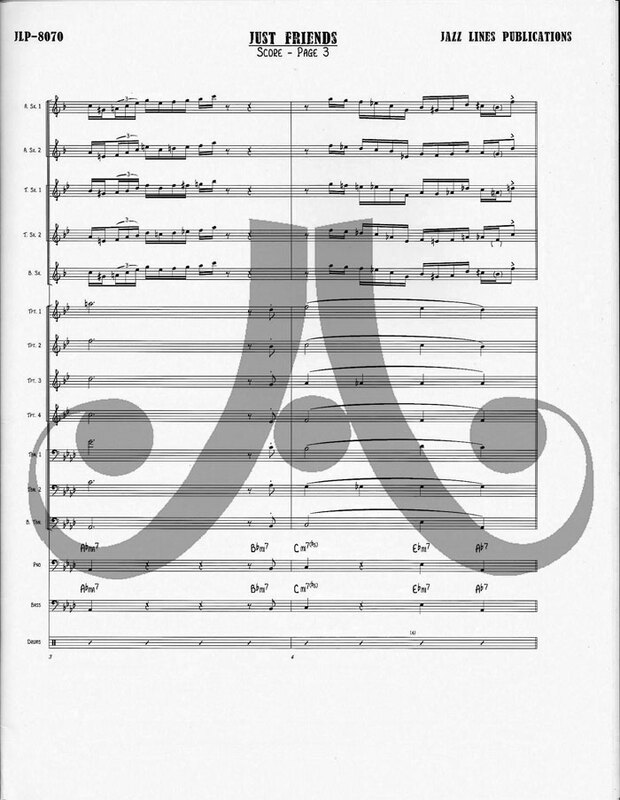 We've included the original parts though they are optional - the arrangement plays fine with improvisation instead. 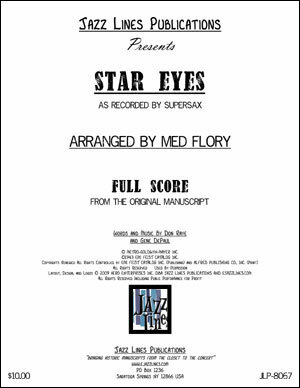 All the interludes and solos are cued on the piano part so that the arrangement may be played without brass. 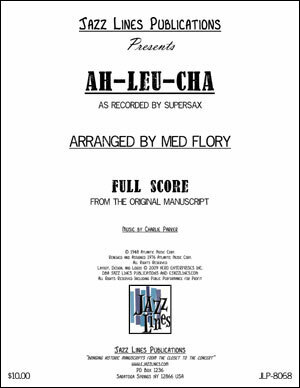 Plus, we have included chord changes on the brass parts so that they can improv instead of play the written parts. 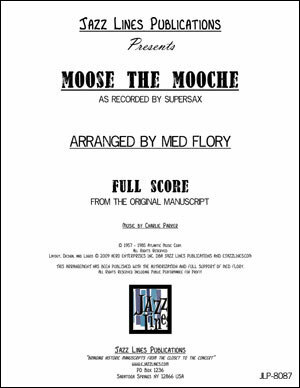 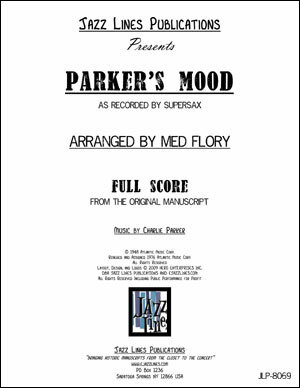 This arrangement features Charlie Parker's original solo from the 'Charlie Parker with Strings' record, transcribed in full by Med Flory, and harmonized to be played by a standard big band sax section (2 altos, 2 tenors and 1 baritone). 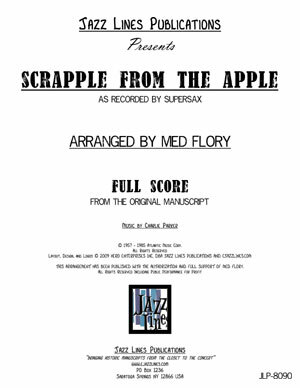 This is not a transcription. 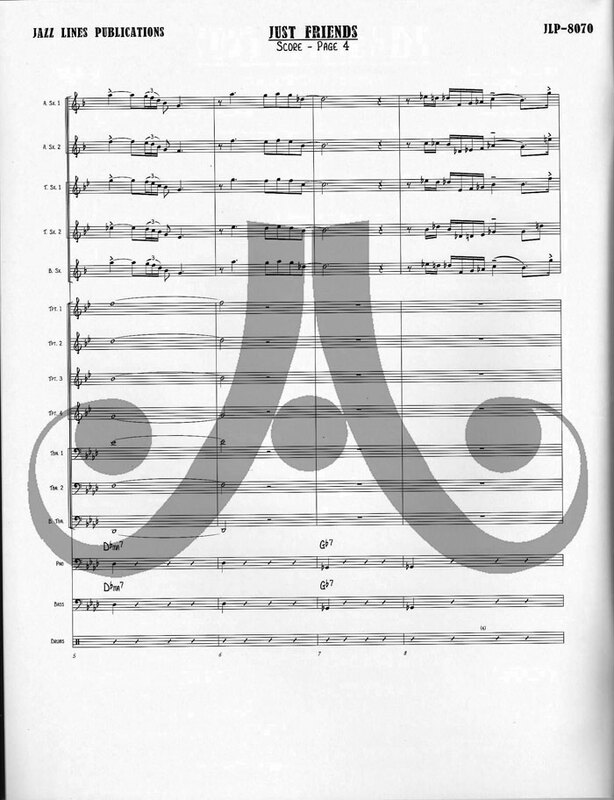 The original, hand-written manuscript has been used to produce this arrangement. This has been published with the authorization of Med Flory.